Going Beyond: In keeping with the name of this blog, from time to time I’ll go beyond the content of my Life on the Gelato Diet eBook to add another episode from Bolzano. Today, it’s the story of finding “The Happiest Umbrella” in Piazza Walther, one of those umbrellas seen in the photo with Walther in an earlier post. 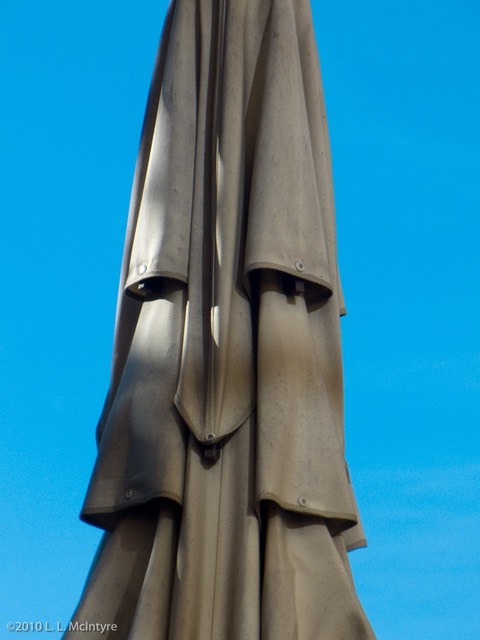 This entry was posted in Beyond and tagged Beyond, Bolzano, Piazza Walther, Umbrella by leemcintyre. Bookmark the permalink.